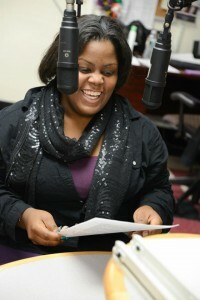 GRLZradio.org, is a broadcasting and music production program is a nationally recognized radio station and after-school program which gives young women a voice in their community. GRLZradio.org was created out of crisis in the Bowdoin/Geneva neighborhood of Dorchester, Massachusetts at a time when violent crime was skyrocketing. Confronted with a sense of marginalization in the larger society, neighborhood girls started to express their concerns about their lives and future. They approached Boston Mayor Thomas Menino with a desire to create a more positive image of young women and an outlet to be heard. Teenage girls between the ages of 12 and 19. 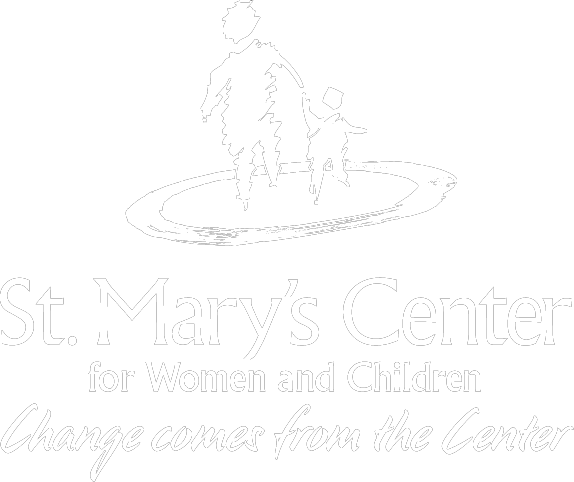 Our girls are representative of the ethnic, linguistic, and socioeconomic diversity of the inner-city neighborhoods in which they live, representing primarily Haitian, African American, Cape Verdean and Latina cultures. GRLZradio.org peer training and community outreach components reach more youth and affect the Greater Boston community on a much larger scale. Click here to apply to be a DJ! 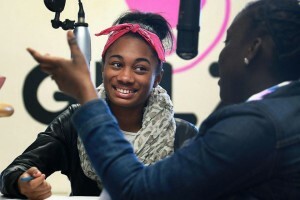 A first of its kind violence prevention and girls’ leadership development initiative, GRLZradio.org allows adolescent girls to gain technical skills, build a positive identity, and speak out on issues that are important to them. GRLZradio.org broadcasts worldwide on the Internet with all aspects of production, community outreach programming, and on-air activities orchestrated by the girls themselves. Visit our website for current shows and times at www.grlzradio.org.